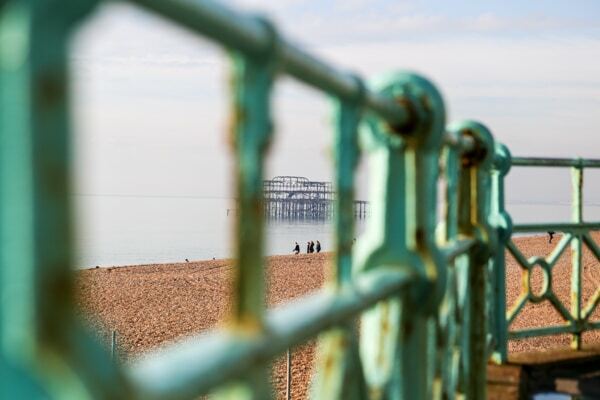 The Setting Sun returns after a hefty refurbishment with ongoing plans to update the food menu, serve delicious small batch coffee and host quizzes and open mic nights going forward. 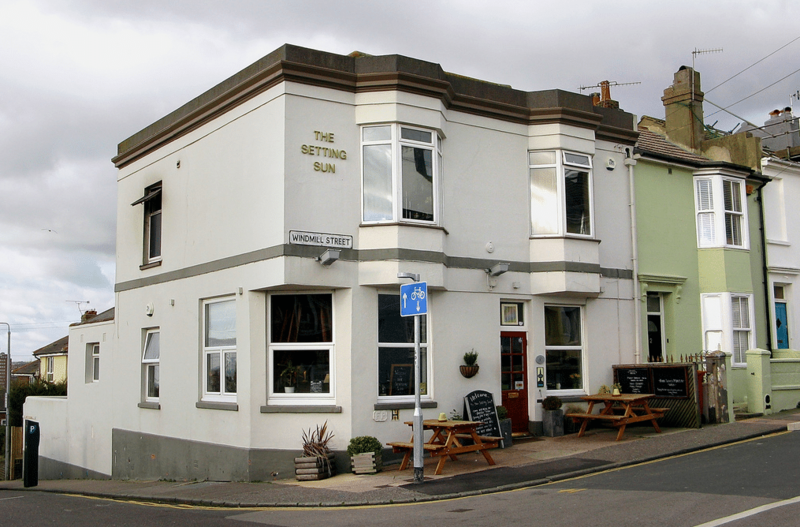 The Setting Sun Brighton is a charming pub perched right on top of a hill on the border of Hanover and Kemp Town. 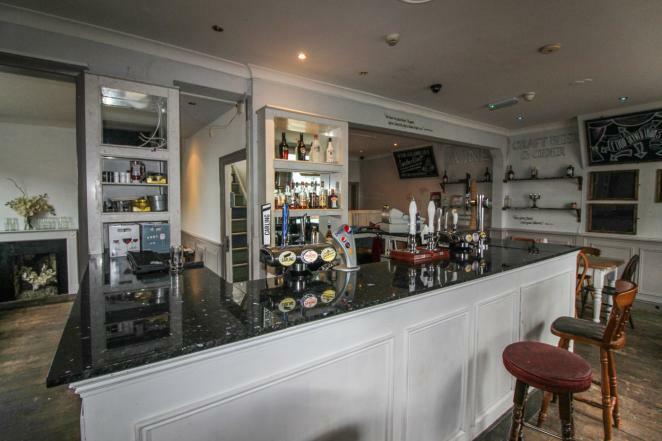 The inside is pleasant and the staff are incredibly friendly but the pub’s real pulling power is its garden, which has sweeping views across Brighton & Hove. They cater for large numbers of people if you want to and the variety of food on their menus is reasonable. Definitely worth a meander up there and find out what its all about.